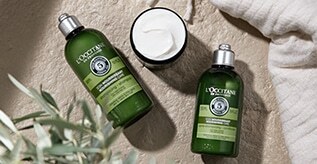 Harmony “A happy relationship between the parts of a whole, beyond a simple balance.” For the very first time, L'OCCITANE has combined the power of the earth and the sea of Corsica at the heart of an ultra-fine texture – a serum that encapsulates over 5,000 micro-drops in each bottle. 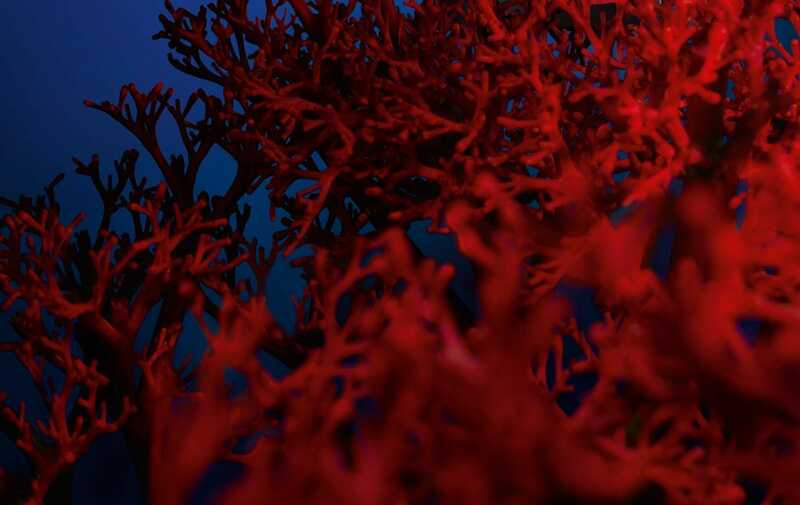 Immortelle Millésimée, the flower that never fades, melds together with Jania Rubens – the red alga with the ability to eternally regenerate. 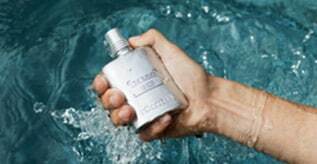 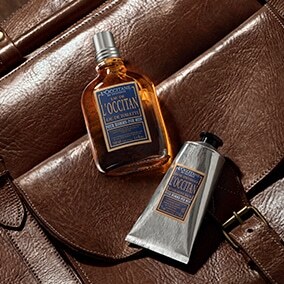 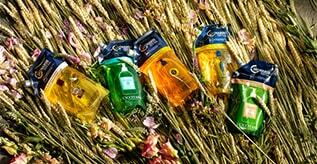 L'OCCITANE has drawn on the extraordinary powers of regeneration of its two precious extracts, which fuse with each use of this formula.